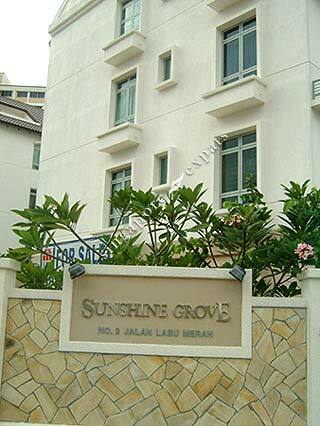 Sunshine Grove is situated away from the hustle and bustle of the city, it is a location that is amazingly central and accessible from any part of the city via the CTE and PIE. And just a stone's throw away are all the modern amenities that you'll need. Sought-after schools like St. Gabriel Primary School, Nanyang Junior College, Raffles Institute and Australian International School are located nearby. So too are the conveniences of markets, shops, scenic parks and playgrounds. Rare Gem in the area. Wondering why people pay so much for Jade Residences when Sunshine Grove is freehold and in an exclusive landed area right next to a park and so value-for-money. What are they thinking?